The Hamer family settled on ‘Wardell’ in 1840 and the 7th generation Hamers are living on the farm today. 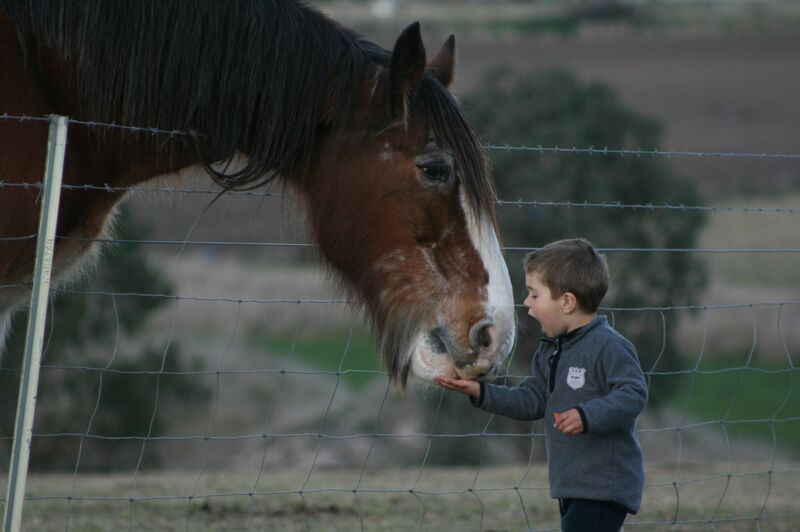 The Farmstay was started in 2009 and was named in honour of our Clydesdale, Barcoo. Our main rural enterprise is the production of hay and silage. 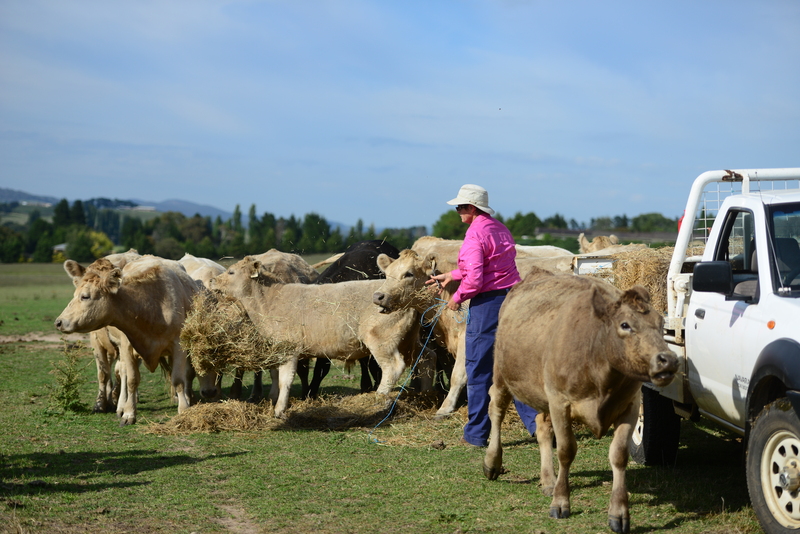 In addition, we run Merino sheep and a small herd of breeding cows. 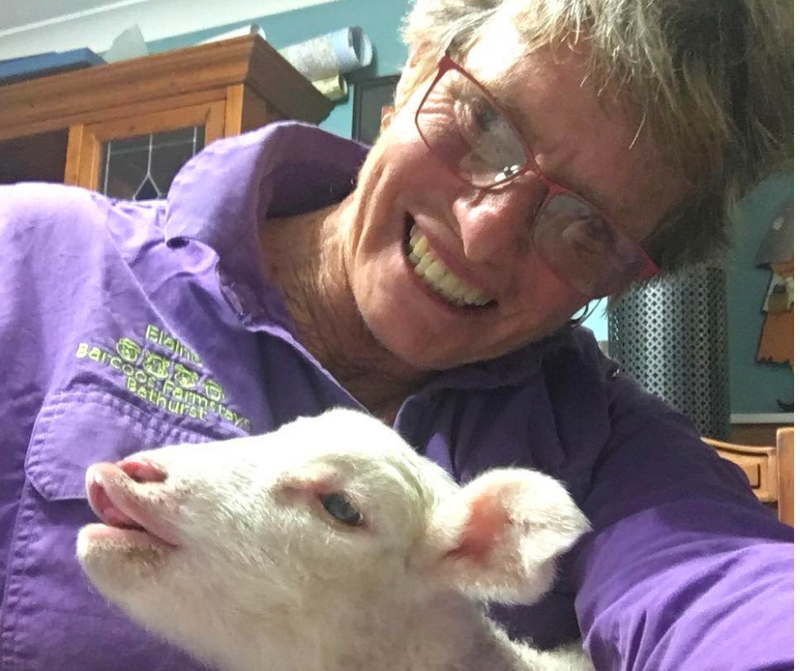 Around the house we have Kelpie and Border Collie dogs, plenty of horses, a pet pig that does tricks and alpacas that often eat out of your hand. Depending on the time of year we have lambs and sometimes a poddy calf we bottle feed. We also have a beautiful variety of poultry. We welcome you to join us at Barcoos – whether you’re a local looking for a ‘farm experience’ or a visitor looking for a few days away from ‘the big smoke’.